This month I have tried some new products that I am IN LOVE with! I wanted to share all the goodies I have discovered, hopefully you love them as much as me! Anyone who knows me knows I love ANYTHING rose scented. I am weary of using drugstore deodorants due to all the chemicals they have in them. I wanted to find a great natural alternative to deodorant, but I wanted it to smell good! Well, this stuff smells UH-MAZING and works great! Ever since I can remember I have always had issues falling asleep. I have tried benadryl, melatonnin, countless all natural sleeping pills. You name it, I´ve tried it! I have only found TWO things that have helped me to fall asleep, Natural factors- tranquil sleep tablet $40 and these amazing oils that I have linked above. The oils help to destress me, make my pillows smell amazing, and help me to fall asleep quickly. I use the spray on my pillows and I use the rollerball on my wrists and neck. I love this stuff and I hope it helps any of you who can´t sleep well. I am always stressed….ALWAYS! 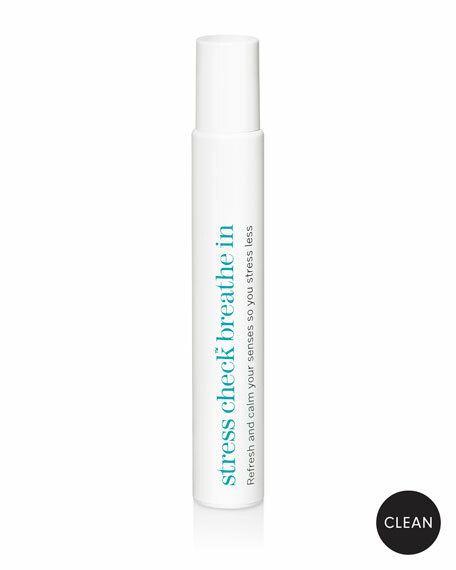 Over the years I have tried to find healthy ways to cope with my stress, I started using this rollerball, it has a great scent and personally for me it helps the stress to go down. Anytime I am feeling overwhelmed, I just take a whiff of this stuff and immediately feel back to myself. I would recommend this to anyone who suffers with stress of anxiety. I always need a good lotion for when I get out of the shower. Nobody likes dry skin, especially me! The lotion is that perfect consistency, not too thick, not too thin. Because it is on the thinner side of the spectrum a little goes a long way, and did I mention it smells great!! Perfume can be quite pricey, don´t get me wrong I do love my luxury fragrances, but sometimes it is nice to find something you love for a great price! This perfume is not only friendly on the wallet, but smells delish. The scent I have is Acai Baie. The scent is unique and hard to describe, it is a light and fresh perfume, with a base of vanilla and notes of flowers and fruit. It isn´t too floral or too fruity…it is just right! This brand has tons of other fragrances! The next scent I will be buying is the rose perfume, you know how much I love roses! Once again, what we put on our skin is what is absorbed into our body; this goes for laundry detergent too. That is why I love this laundry detergent, it is natural, but smells better than any other laundry detergent. They also have candles, other laundry products, and household cleaning supplies! The two scents I have tried in the past: Pear Blossom Agave and Daphne Feather moss. Both are amazing! If those two scents don´t suit your fancy they have tons of other scents to pick from! Nothing makes me happier than an impeccably clean room or car. I hate when things are dirty! I do admit sometimes the chaos of life gets the best of me and things begin to look disorganized, but if it was up to me everything would have a place and be clean all the time! 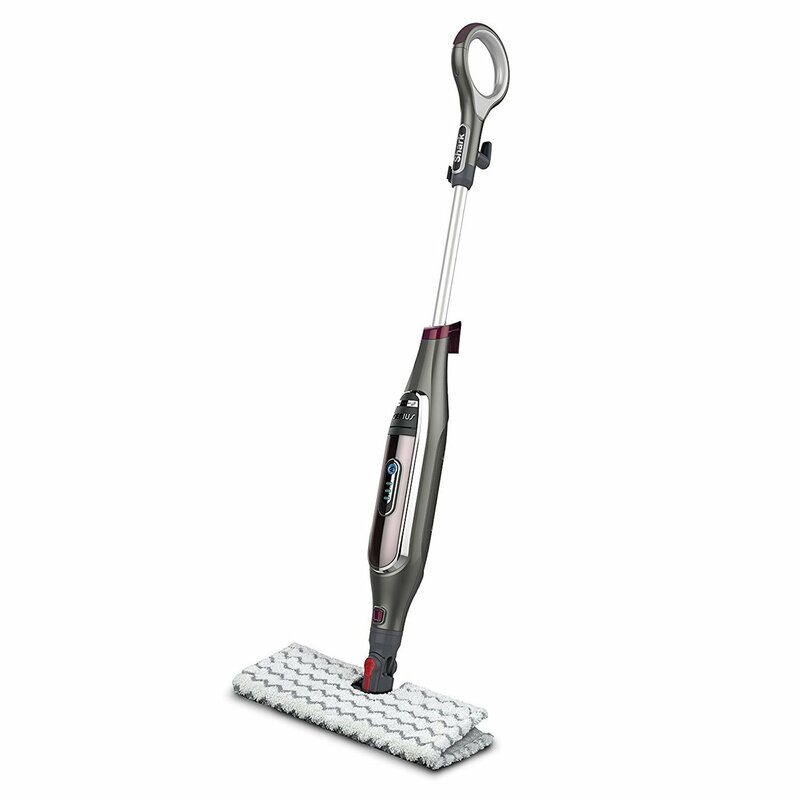 This is a steam mop. The way it works is you fill it with water, place an interchangeable pad on it, plug it in and mop away. I love to spray the wood floors with the Method Daily Wood Cleaner in Almond $6. This makes my floors extra clean and smell great! The Shark can be used on tile or wood, just might not work out great on carpet! Haha. Just wanted to share a product that makes cleaning so much easier, faster, and makes my floors glisten. This eyeshadow palette is not only extremely affordable, but also has a great range of shades, the formula for the shadows are to die for, and the pigmentation of the shadows are flawless. The shadows are so creamy and smooth, the color options are endless. You have a plethora of neutrals, darks, pops of color, shimmer, and matte shadows to pick from. If I had to only purchase one eyeshadow palette, this would be it! You will NOT regret purchasing this. This is a shine spray and hairspray in one. 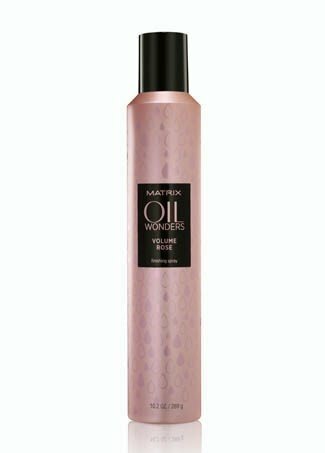 This product helps to tame flyaways and add shine all at the same time. Once again, I LOVE the way my hair smells after I used this. You guessed it…rose scented! Love it! Such a fun palette! I must try the deodorant! I’ve been slowly moving over to natural because I know the aluminum is not great for you! 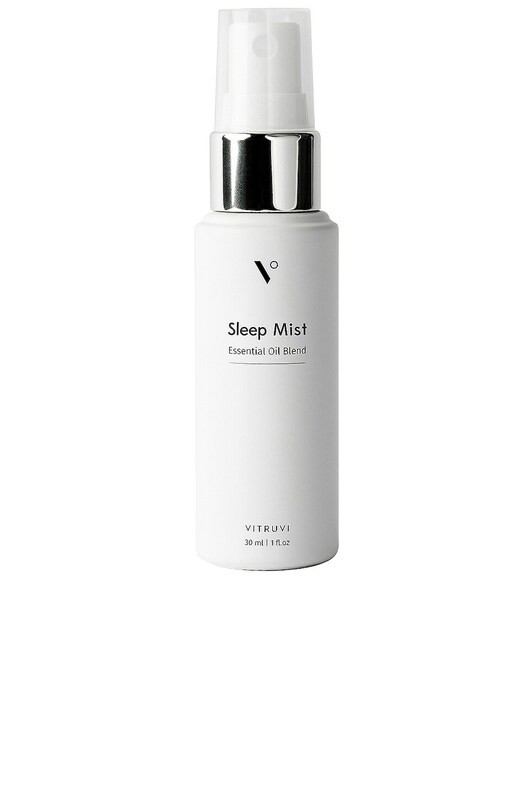 Also, I love this sleep mist! I’ve been spraying lavender on my sheets just before bed and don’t wake up until the morning! I love this deodorant, the scents are something you can’t find in a typical drugstore deodorant. And I know right, that sleep mist is AMAZING!